PHUKET: Phuket officials are warning people to be aware of a falcon after it attacked four local residents in Kamala this morning (Dec 13). 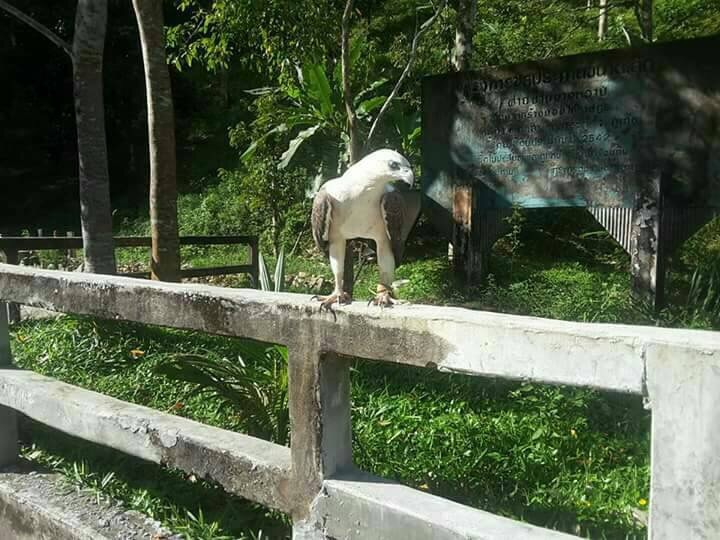 Local officials were notified this morning by a local Line group which had posted a warning to local residents warning them of a falcon which the group said had attacked villagers near the Bang Wan waterfall in Kamala. 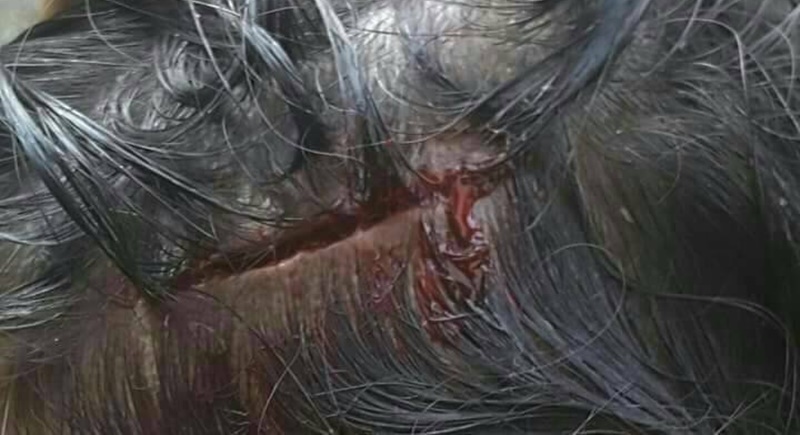 Two people had suffered lacerations to their heads which required five stitches while two others had suffered only minor injuries. Deputy Chief of the Kamala Administration Office (OrBorTor), Mr Saeree Lapmak, said that it is possible that the falcon had escaped from captivity and that it may have attacked villagers prior to today’s incident. “Four people have been hurt by the bird,” he warned, “officials in charge must catch it before it attacks more people. We are afraid that residents may try to shot it if it is not captured soon,” he said. Mr Nirut Sariya, the person who posted the message in the Line group, said that he will contact officials from the Nature and Wildlife Education Centre at Khao Phra Thaew to help catch the bird. The Chief of the Nature and Wildlife Education Centre at Khao Phra Thaew, Mr Pongchart Chaeuhom, said that if the falcon is still in the area he wants villagers or local rescue workers to catch it first so that it isn’t given another chance to escape. “They will need to capture the falcon by using bait and a trap,” Mr Pongchart said. “However, if we find that this falcon belongs to someone, that person will be brought in to be questioned, they may also face legal action because the bird has already attacked and injured people,” he added.